The Center for Technology in Learning and Teaching (CTLT) has several equipment items available for checkout in the School of Education (SOE). Visit our checkout policies page to learn more about the rules for checking out equipment. Only students, faculty, and staff enrolled in or associated with the School of Education are permitted to checkout equipment. For a complete listing of all available CTLT equipment, please view the CTLT equipment catalog. School of Education instructors can make device cart reservations by completing this form (requires ISU username and password). 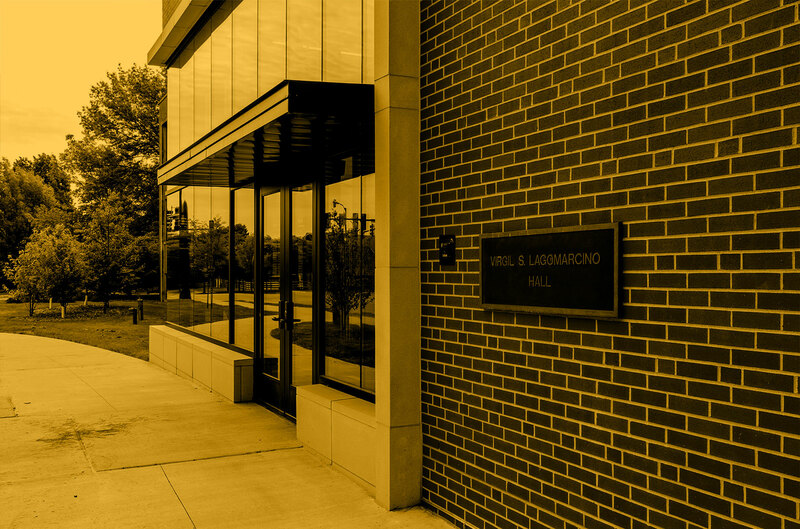 Course deliveries are limited to rooms within Lagomarcino Hall. Students must reserve and check out equipment at the Support Desk. Phone and email requests are not accepted. Monday – Thursday: 8 a.m. – 8 p.m.